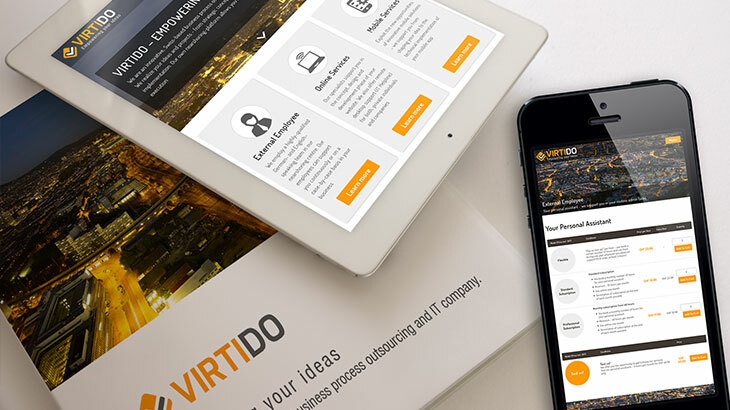 Virtido is a professional, innovative, business process outsourcing and IT company headquartered in Switzerland. It’s been a real pleasure developing a website for these guys, as they set the right goals and showed nothing but the professional quality-oriented attitude to the process from the very beginning. Powerful easy-to-use administrative tools to keep website up-to-date.